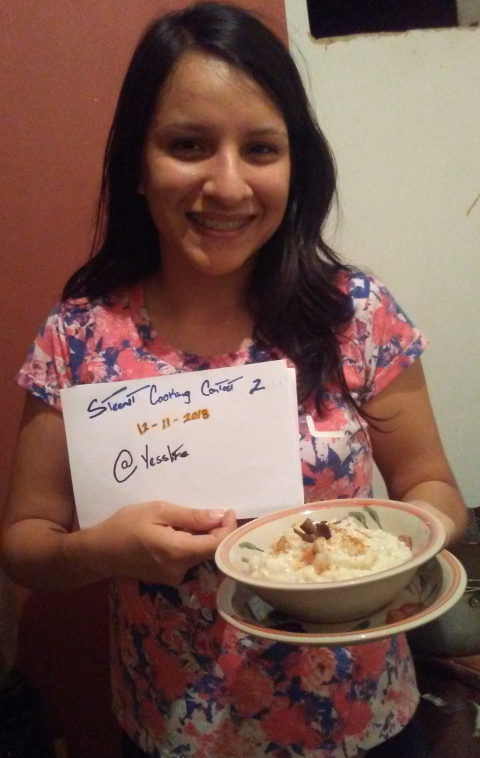 We are free in the contest to prepare what we want this is the good thing so I thought of some dessert or something sweet, we all love to eat cakes and everything that contains sugar, I think not shace happy. 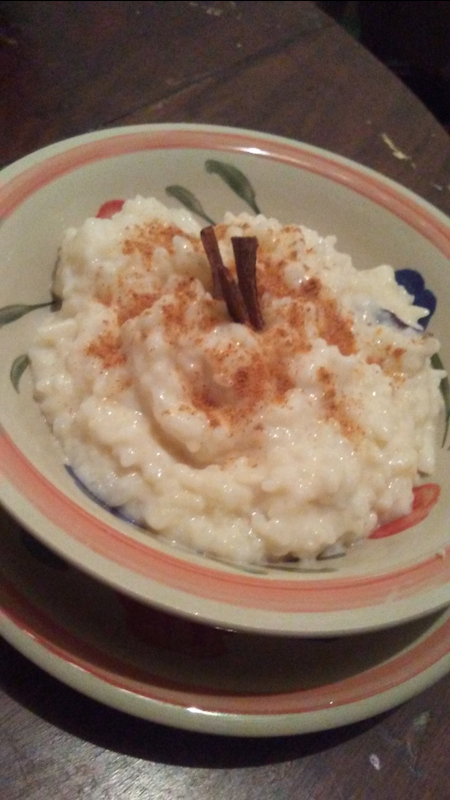 I tell you a little about the history of this dessert or rice pudding, because it is usually prepared on Easter, there are different foods and desserts that are prepared these days, rice pudding is one of my favorites that I can eat any month of the month. years, of that there is no problem. 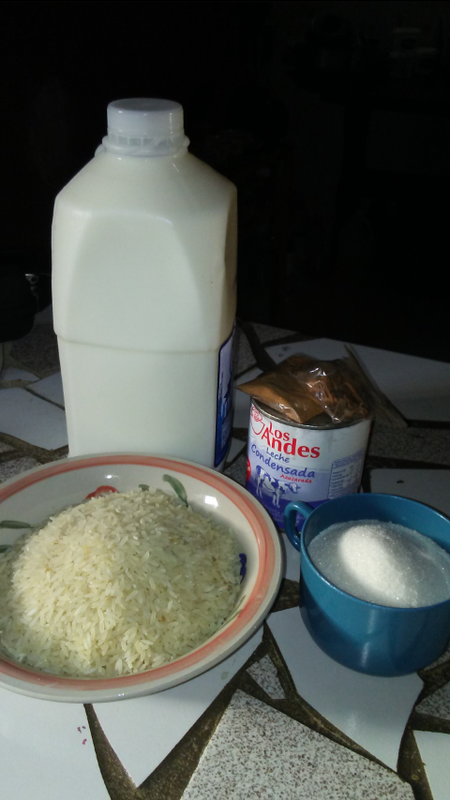 My mom usually prepares it for that date as well as my grandmother and I think that there is not a better rice with milk, here try to prepare a similar one adding an additional ingredient that is condensed milk, so it is not common to use it but they give it a good flavor as well as creaminess. 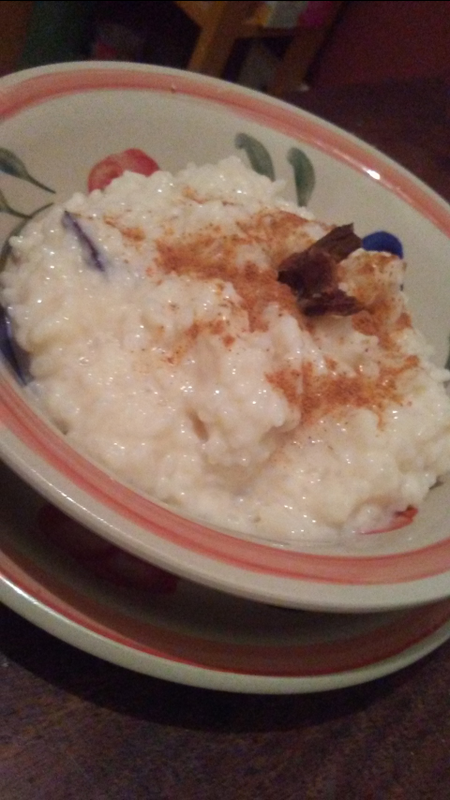 I did it in the style of my mom and she starts making the rice until it is a little white, this is to avoid evaporating all the milk since in the normal procedure you should cook the rice with the milk, but not here, then ready the rice add milk, sugar, condensed milk and cinnamon on branches, mix and let boil. Its consistency should be creamy as seen in the photos, decorate with a little cinnamon powder and eat! 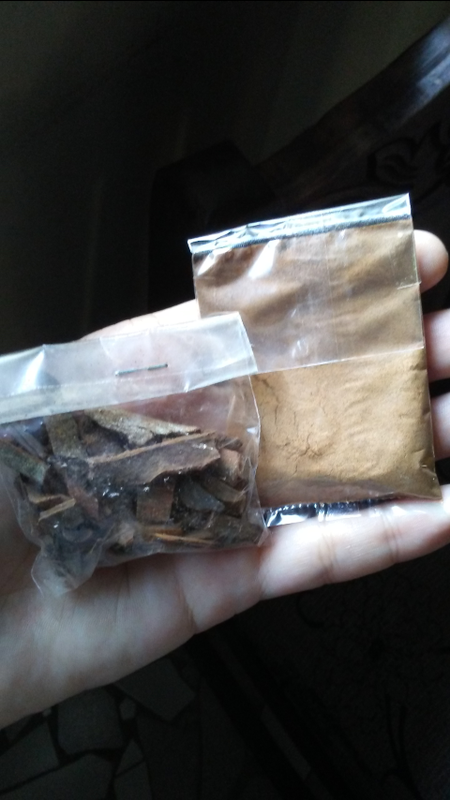 Thank you very much my friend @leeuw is so cinnamon is healthy helps many digestive problems, gives a good touch to the sweets. Is there a cinnamon or a variety of it that is more expensive? I did not know her, it would be good to do a little research. 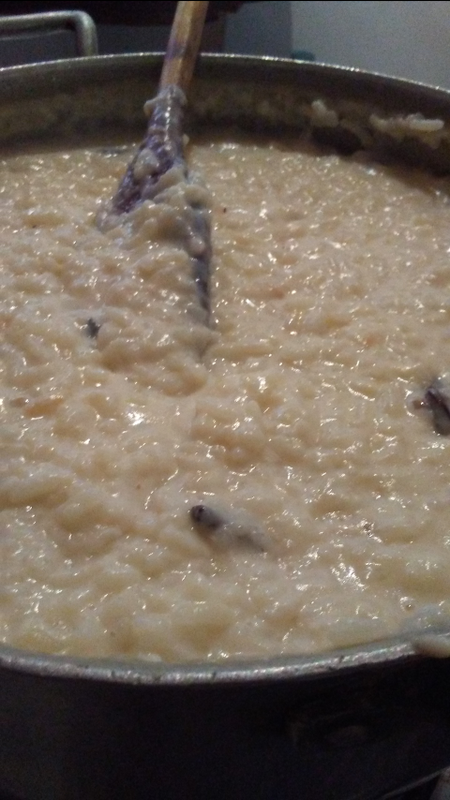 @leeuw have you ever eaten rice pudding?